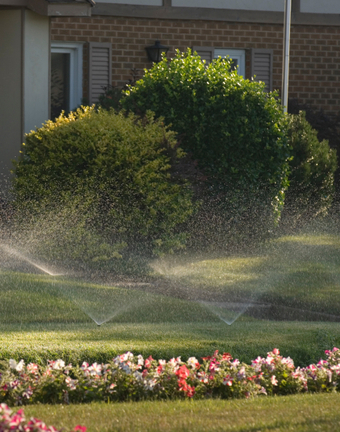 Steve Brinson Irrigation Services provides quality service for your home. We sustain our company on reliability, great communication, integrity and quality work. We strongly believe in giving our absolute best in all of our projects. We are experts in our trade and will always keep you educated on your particular task or project. Call today! We have now added outdoor lighting to our specialty of services. Featuring Vista lighting, Tops in the industry. Call today for a free quote.